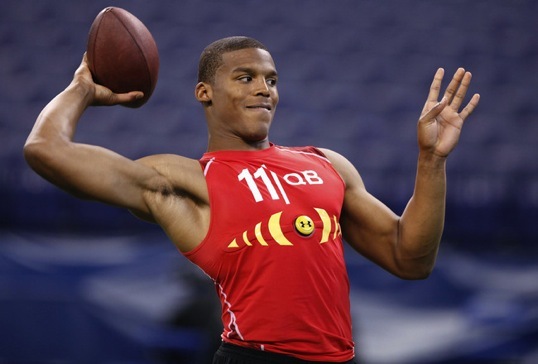 Carolina Panthers Quarterback Cam Newton is a true rarity. 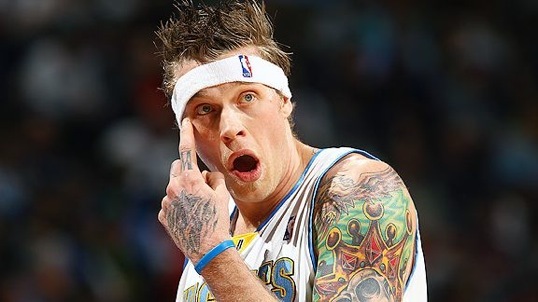 Not only is he talented and charming, he’s a 22 year old professional athlete who has no tattoos or piercings. This week, Cam Newton became the flash point of a semi-racial controversy when Jerry Richardson, the white Panthers owner, asked him to stay un-pierced and un-tatted for the length of his employment with the team. Many people immediately cried foul. How could a white man ask a black man not to get tattoos and earrings, especially when earrings and tattoos are such a big part of black culture? I want to tell you about a God-fearing young man who, after a standout college football career, was drafted by an NFL team and met with enough success to be considered for a starting job in only his second season. If you think that I’m a little late in joining the party surrounding Denver Broncos quarterback Tim Tebow, you’re wrong. I’m actually arriving early for the Colt McCoy party. It’s as impossible to miss Tim Tebow, and the circus that surrounds him, as it is improbable to take notice of Cleveland Browns quarterback Colt McCoy. It really shouldn’t be this way… but it is. Tim Tebow is everything that America wants to believe in. He’s big, courageous, handsome, athletic, and the son of pious missionaries who raised him right. He’s bold, honest, strong as an ox, doesn’t touch tobacco or alcohol, and looks so good with his shirt off that shirts don’t mind when he doesn’t wear them. He’s a two-time national champion, a Heisman trophy winner, and spokesperson for everything that James Dobson has ever believed in or dreamed about. Tim Tebow is a generous champion for everything that is “right” and that appears to be the only wrong with him. Tebow is the paragon of an innumerable multitude of fans, his was the #1 selling NFL jersey before he’d ever played a pro game, who don’t just argue that he’s “doing it the right way”, but who also need to believe that he is, because his success validates everything they believe in. As a Christian I have a deep respect and appreciation for Tebow’s courage and conviction. I also harbor significant fears for him.